Pumpkin spice lattes, and harvest can only mean one thing … fall in Kamloops has arrived! 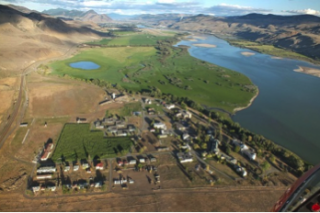 Kamloops is the perfect escape for families looking to get away for a weekend – our weather is still warm, our markets are loaded with fall flavours, and there are plenty of fun seasonal activities for your kids to enjoy. Did you know it’s harvest time at our farms and wineries – we love the fall colours that fill these destinations and so will your family! 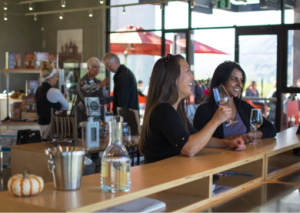 Sip along Kamloops’ 4 award winning wineries to enjoy the flavours produced by our unique terroir. 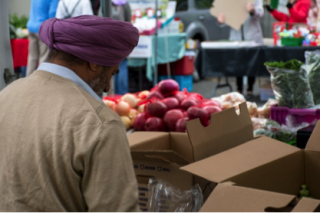 Then visit our Wednesday and Saturday Farmers Markets in Downtown Kamloops to grab products grown locally at our surrounding farms. Finally, indulge in a craft beer brew tour ensuring to stop at the Noble Pig to enjoy their limited edition Pumpkin Beer! It’s going to be another spooktacular Halloween at the BC Wildlife Park! Did you know the Park is home to over 40 wildlife species? 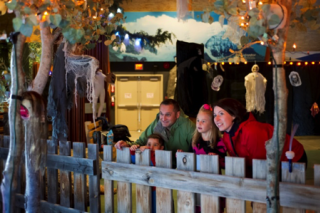 The whole family will enjoy exciting animal encounters, the haunted maze, the spider scavenger hunt, Uncle Chris’ magic show, and story time at the witches’ corner. If you’ve been to the Wildlife Park before don’t pass up the opportunity to visit again during October. You can even put on your best costume for some trick or treating right at the Park from October 28th to 30th from 5:00 to 9:00pm. Will you dare to ride? Tours are offered on October 21, 22, 27, 28 & 29 all starting at 7PM. This October, it’s all about the mysteries of our mind at Tranquille Farm Fresh! Kicking off October 10th, this year’s corn maze is designed in the shape of a human brain and challenges the family to navigate its corridors by unlocking “brainy” clues. 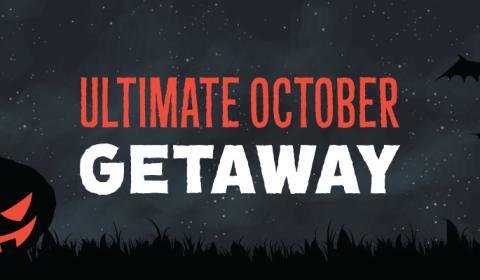 October 28, 29 & 30thcelebrates the Corn Maze Extravanganza…an amped up version of the corn maze with pyrotechnics, spooky encounters and haunted house finale….if you dare! Tranquille’s history is deep. 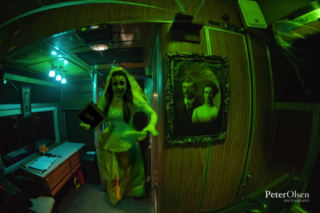 Take in this year’s tunnel tour theatre performance “The Disordered Mind” and uncover the story of a young patient whose mental situation is in the hands of Tranquille’s medical team during the 1960’s. Tickets can be purchased through the Kamloops Live Box Office, running Friday-Sunday evenings. Finally, it is still golf season in Kamloops in October! The sun is still shining and it isn’t too cold for a morning tee-time. The family can enjoy 13 courses in the area. You have the option to golf among big horn sheep, play a round at BC’s #1 golf course, or play on rolling terrain and strategic doglegs. 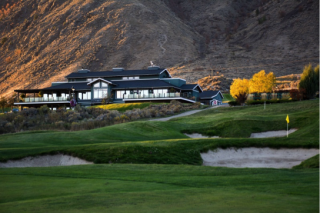 Talking Rock Golf Course, Rivershore Golf Links, Tobiano Golf Course, Sun Rivers Golf Resort, Kamloops Golf & Country Club, The Dunes at Kamloops Golf Club, and Eaglepoint Golf Course are offering fantastic fall rates and packages so ensure you ask when you’re booking your fall getaway!